Untouched by the race of development and raised cement jungle, travel Andorra the peace loving happy nation. 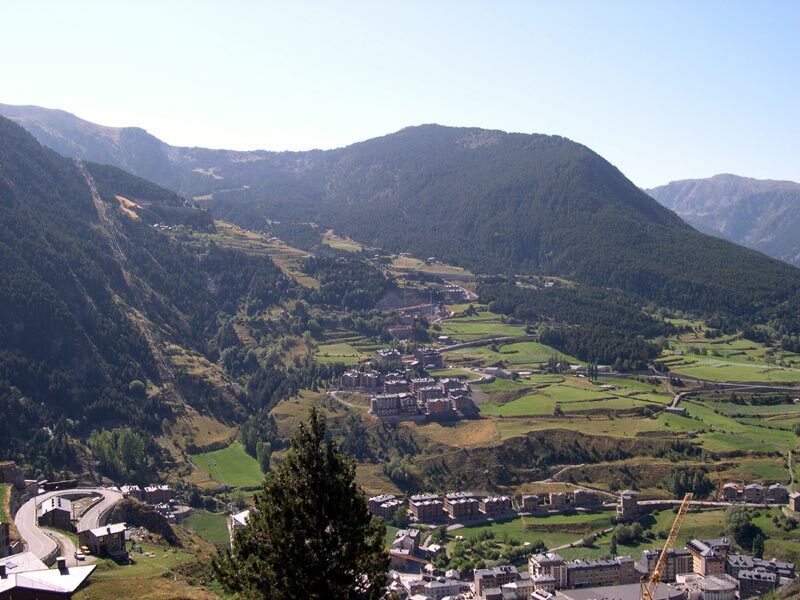 Located between Spain and France this minicountry has best affordable resorts in Arinsal and Pal or Canillo and Soldeu. Andorra is divided into seven parishes or territories each one has its unique council. 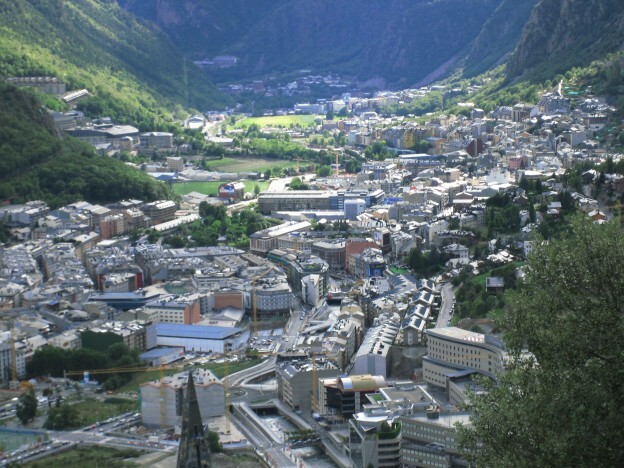 Andorra la Vella, the capital city has many shopping locations, but if you choose spectacular outdoors they are located close by. Appealing hamlets and local style village houses located along the country roads with Romanesque churches allows you to enjoy the countryside. 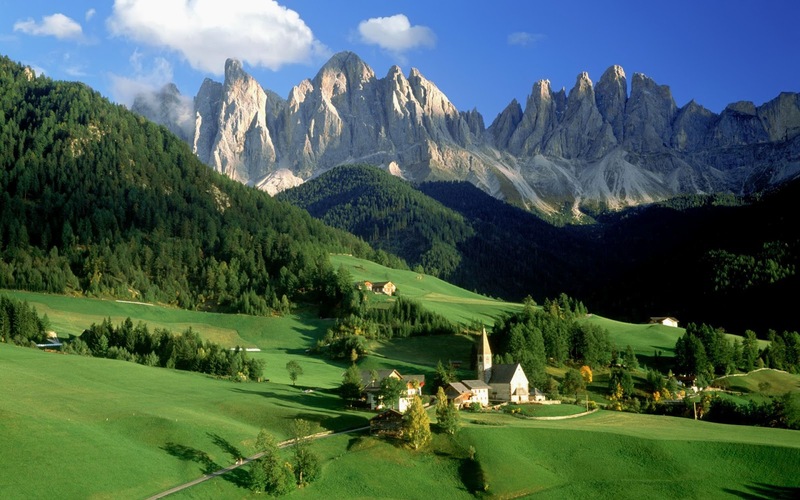 Narrow valleys and snow covered Pyrenees Mountains will melt your heart with mesmerizing beauty of nature. Untouched forests with beautiful flora and fauna will keep the nature lovers happy and content. Off road summer cycling and hiking will be a treat for every adventurer. Winter sports lovers will find Europe’s best skiing activities here. The country has updated restaurants and cafés in the mountains along with chairlifts and gondolas. People with a large food palate can relish organic fruits and vegetables, wild mushrooms, pasture grazed boar, river trout to the fullest. 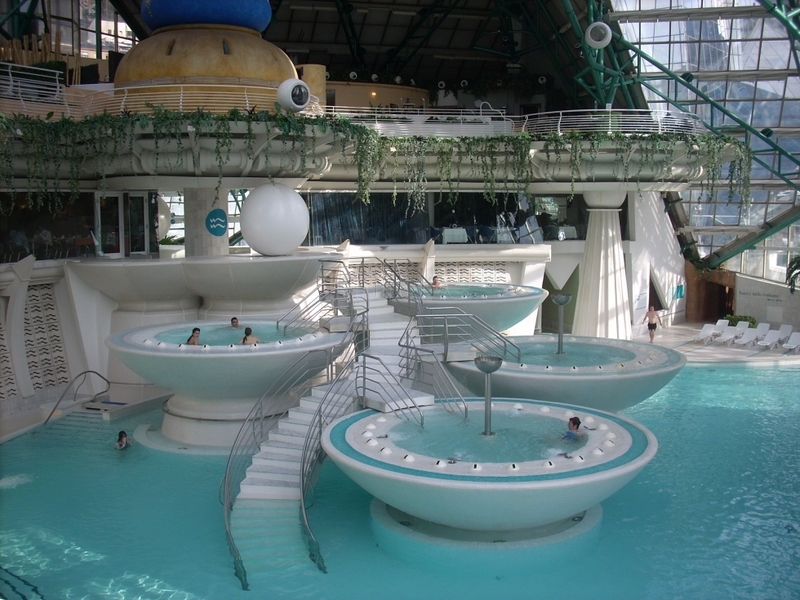 Caldea has the largest European health spa, spread across 6000 sq. meters. To pamper yourself you can choose from Indo-Roman baths, bubble beds, Aztecian pool, grapefruit pool, Jacuzzis, saunas, inside and outside lagoons etc. This mountain kingdom gives you adventure and fun all along. You can shop duty free in this country, a dream come true for all travel shoppers. 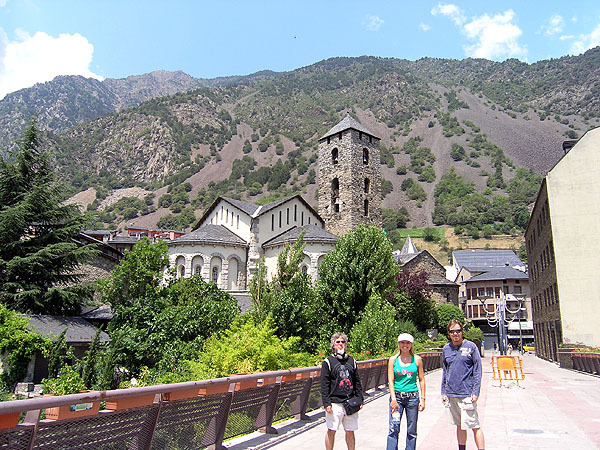 Surrounded by contented people having highest life expectancy rate, you will feel a few years younger within days of frolicking in the scenic Pyrenees. Even after you spend a few days here your heart will long for more time in this charming country. 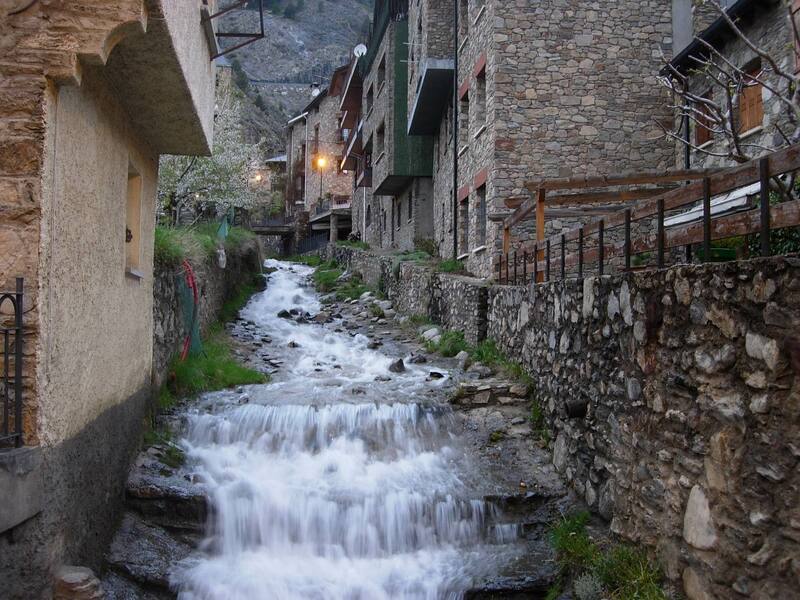 A true escapade in every sense, travel Andorra for a memorable experience.